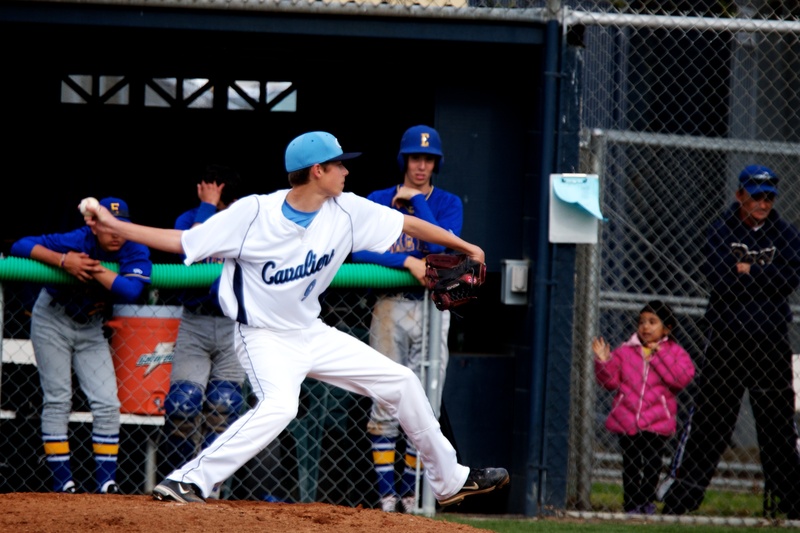 It was amazing to watch the CVC Cavalier Varsity Baseball team come back from their multi-run deficit at yesterday’s game. Great job Cavaliers. Photographs captured from the game can be viewed at the following link.